As a textbook Sagittarius, I’m always looking for an excuse to leave town for a little escape. 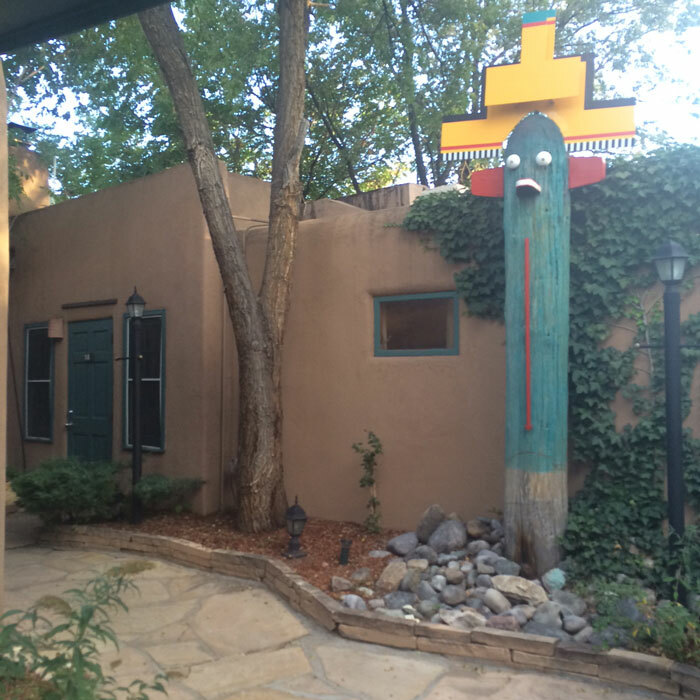 I’ve been intrigued by Santa Fe for quite a while, so when an inexpensive flight and hotel became available, I booked as soon as I could. Flight and hotel room for one, please. While I’m not new to travel, I’ve always had a “real” reason to go somewhere. A conference. A meeting. A freelance writing assignment. Something that involved a task and an instant community of people has always driven my “solo” travel plans. For this trip to Santa Fe, though, it was my own curiosity and need to challenge myself to do something I’d never done before: Go away for a weekend to a place I’d never been. Where I had zero set plans. Where I could do this thing called whatever the f*ck I want. When you set out on a solo adventure like that, you come back feeling empowered and with a new sense of self — and, perhaps, you come back with a few new friends in your life. And a tremendous desire to do it again as soon as possible. 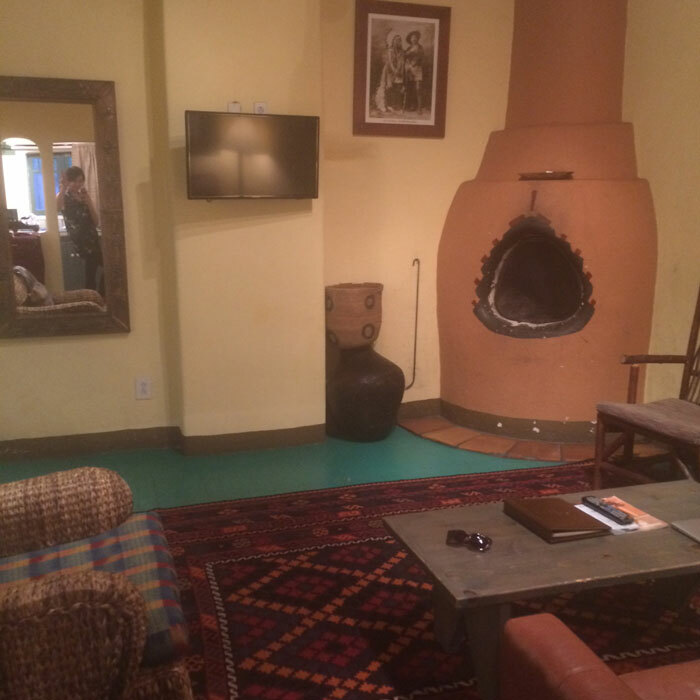 I stayed in the most adorable casita at Las Palomas, which is not your average, cookie-cutter hotel. You have a real key, a cute little walkway (above) and a feeling of privacy when you stay here. My room was equipped with a fireplace, full kitchen, cute living area (above) and the most comfortable king size bed. It’s within walking distance of the Plaza (I was car-free all weekend!) yet is in a very quiet area where you can get uninterrupted rest. 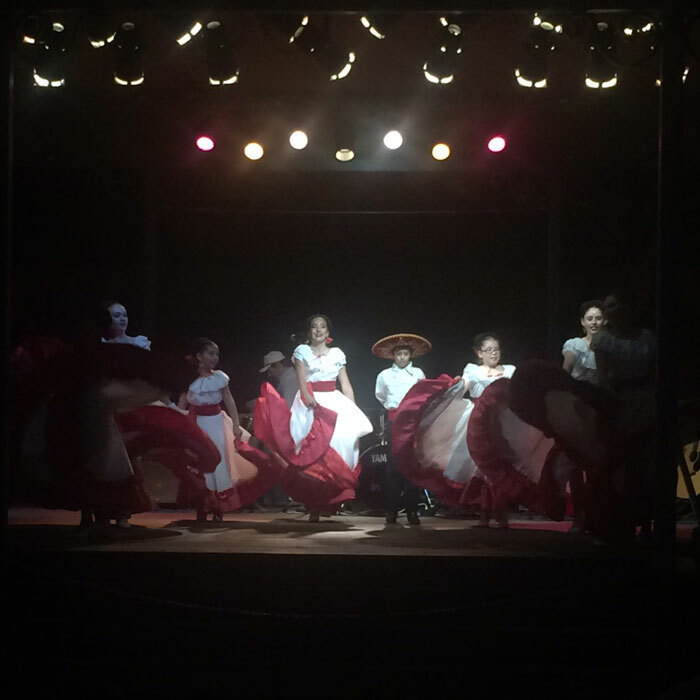 After getting settled at the hotel, I wandered over to the Plaza to find New Mexican dancers on the theater stage entertaining a huge crowd. I attempted to get a table for one at Cafe Pasqual’s, but it was booked until late and I was getting hangry. The nice hostess advised me to try for tapas at La Boca or its sister restaurant, Taberna, instead. The scene at La Boca was a bit too intimate and fancy (based on my peering into the door from outside), so I found my way to Taberna, which had outdoor seating and a lively scene. Upon arrival, I asked the person at the host stand — who happened to be the musician for the night, not the actual host — to be seated outside. 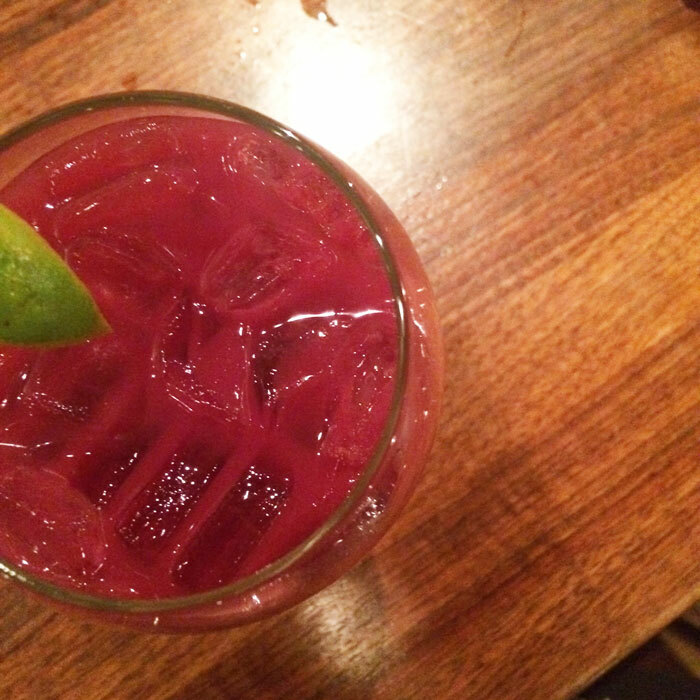 He then lead me to the bar so I could order a blood orange sangria (above), ask me where I was from and proceed to sing “Somewhere Over the Rainbow” to me. I ended up closing down the restaurant with the musician, Jesus, and his girlfriend Sonia. Being the friendly New Mexicans-by-way-of-Spain couple they were, they insisted on taking me out to the bars of Santa Fe (above). Jesus, Sonia and I sipped on tequila before making our way to the dance floor to boogie for a bit before leaving to go across the street to a crowded dive bar called Matador, where the music was loud and the locals were friendly. We didn’t quite close that bar down, as I was getting weary from travel, so we called it a night and I made my home so I could get some rest before my first full day in Santa Fe. I don’t know about you, but I’m not a morning person, and even on vacation (especially on vacation alone! ), I don’t intend on waking up at the crack of dawn to explore. Instead, I keep to my regular sleep schedule and get going around 9:30. My first stop was Holy Spirit Espresso, an adorable little hole-in-the-wall coffee shop (seriously, you can fit three bodies in there — that’s it! ), for a coffee. At around 10:30, I met up with my friend C.J.’s mother (and sweet niece), who lives in Albuquerque but was in Santa Fe for the day, for brunch. So that may sound like cheating with the whole “I have zero set plans and know nobody” thing I mentioned earlier, but 1) I told C.J. the day before that I was going to his home state and he arranged the brunch and 2) I’d never met his mother before, so it was still a cool experience because I made a new friend! 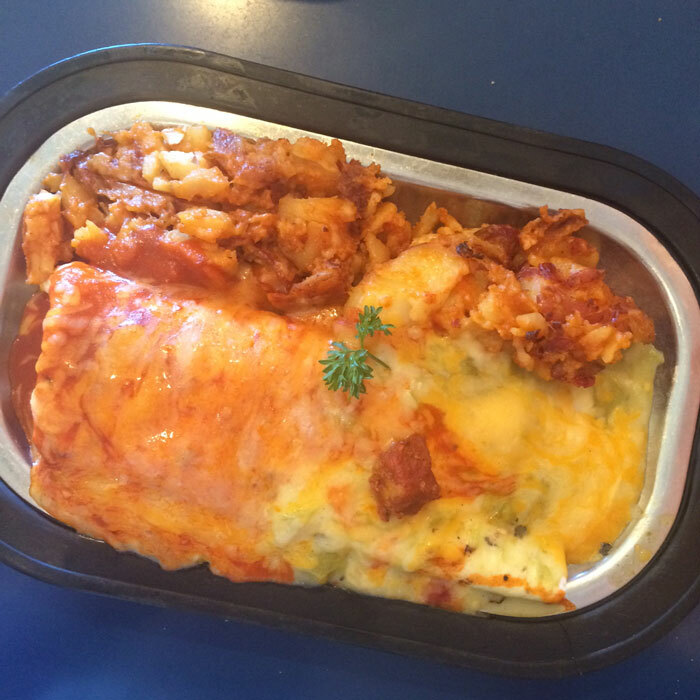 She took me to The Pantry, and this is where I had my first New Mexican “Christmas” (red and green) chile experience (above) with a delicious breakfast burrito smothered with chile and cheese with carne adovada. 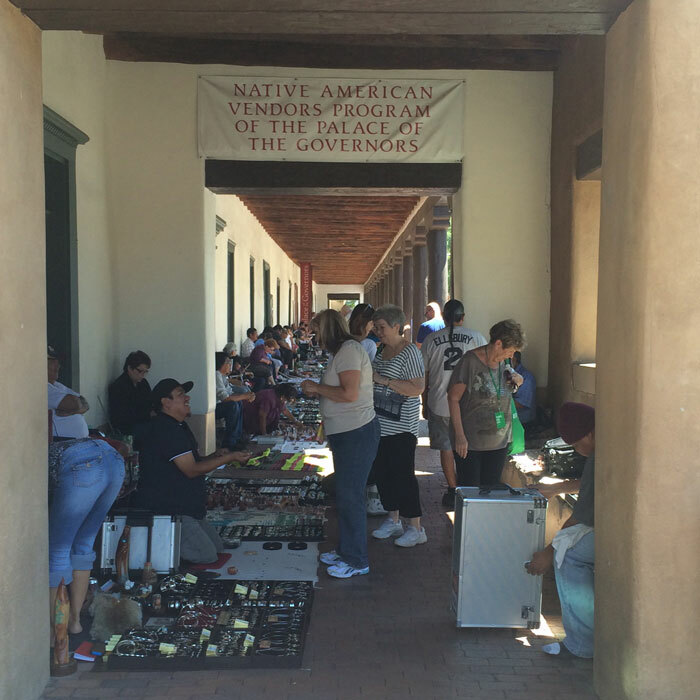 After brunch, I got back to the Plaza and got lost in the beautiful handmade Native American jewelry at the Palace of the Governors (above). 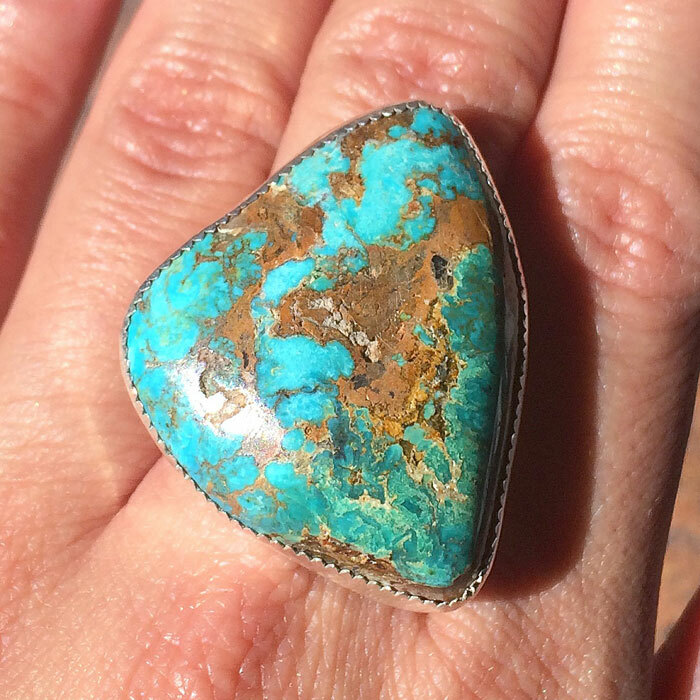 Local artisans showcased their turquoise, copper and raw gemstone jewels, encouraging you to touch, try on and marvel at their beauty. After walking the aisle of artisans twice, I kept coming back to this statement ring (above). I have never seen such an intricate piece of turquoise, cut with rich hints of cocoa and gold amidst layers of sea blues and greens. I spoke with the maker for a bit and he offered me a discount on the piece, to which I held him to as I walked away to think about it. In the end, I decided I needed to get it, but would come back for it on Sunday. Unfortunately, I wasn’t able to find him and the ring now haunts my dreams. 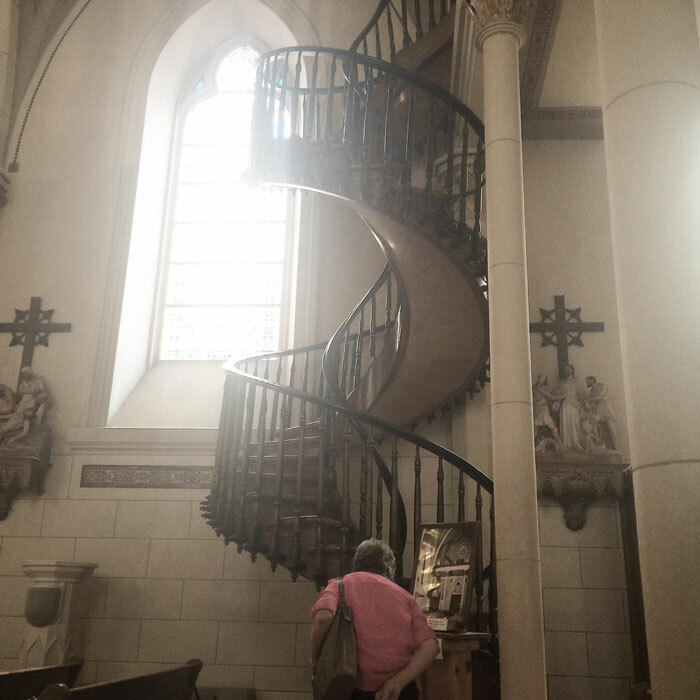 After walking away from the jewels, I wandered over to the stunning Loretto Chapel (above) to see the famed “Miraculous Staircase“(below). 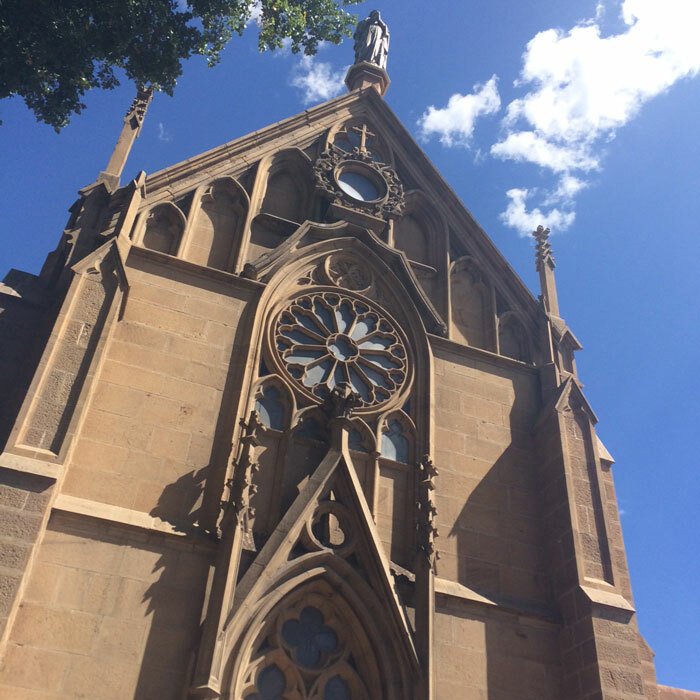 After spending some time in awe of the chapel, I made my way next door to the Inn & Spa at Loretto to meet up with KYPRIS founder Chase Polan, who just happened to be in Santa Fe presenting to spas. We realized we were both in Santa Fe via Instagram and decided that if we could swing it, we would meet to chat. Again, no set plans. 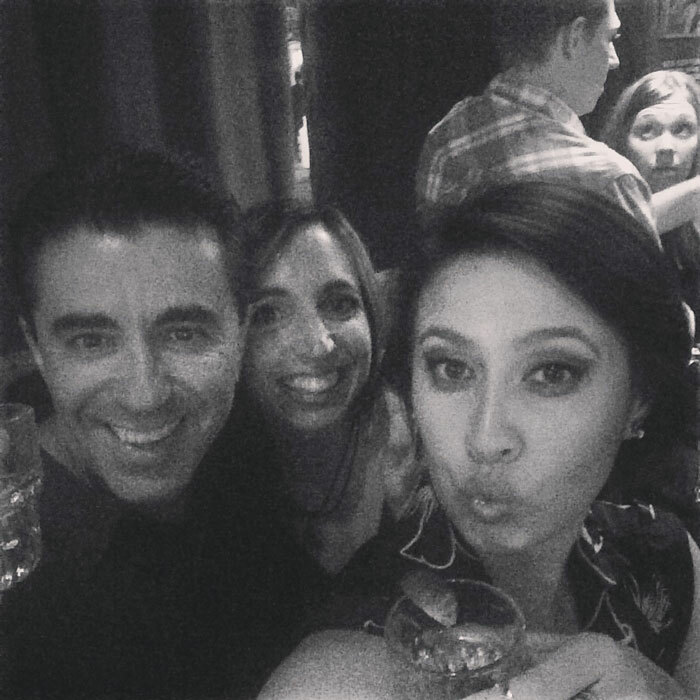 Just chance encounters that came to life via social media! Our great little green beauty chat by the pool lead to us getting a few treatments at the Spa at Loretto (a facial for me; a wrap for Chase) and visiting a bit more before parting ways. After wandering a bit more, I settled in for dinner (for one) at The Shed, where I had my second helping of Christmas chile-covered enchiladas and a couple strong margaritas. Toward the end of my meal, as the staff was tidying up, a nice waiter named Carlos stopped by to say hello. “You are so beautiful. Why are you sitting by yourself?” he asked. After settling up with my waitress (sorry, Carlos), I found my new friends Jesus and Sonia around the corner at The Anasazi, where Jesus was playing another gig and teasing other tourists who happily gave him tips. After the show, we walked over to The Palace, but the couple was beat from the long day and headed home early. I, though, stayed for the band that was playing before turning in for the night myself. Sunday was museum day. I started off at the Georgia O’Keefe museum and was taken by her story of leaving New York City for New Mexico. 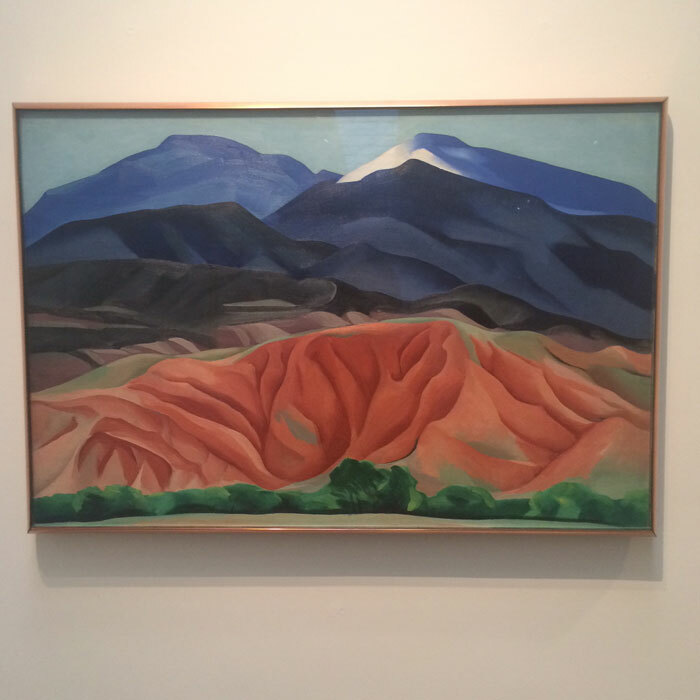 The works on display featured the gorgeous New Mexico landscape (above) as well as photographs of O’Keefe taken by Ansel Adams. After visiting the O’Keefe museum, I strolled through the New Mexico Museum of Art, where I found this quirky exhibit by Judy Chicago. 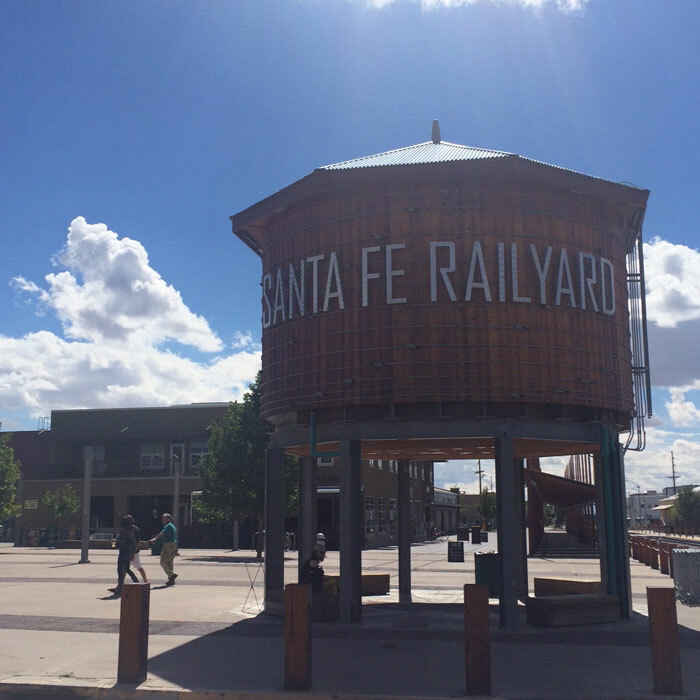 I then walked over the Railyard District (above), home of the Santa Fe Farmer’s Market and various little shops. After picking up a few postcards and a new handmade-in-Santa Fe cosmetics bag, I found the resident psychic and sat down to have my chart read. All I have to say about that is Saturn return, y’all. It’s real. After my reading, I hoofed it back to the Plaza to catch a cab up to Ten Thousand Waves, where I spent five hours in absolute bliss. Private hot tub in the mountains. Back to back massages by the best therapist in the resort. Serenity and comfort in my own skin. 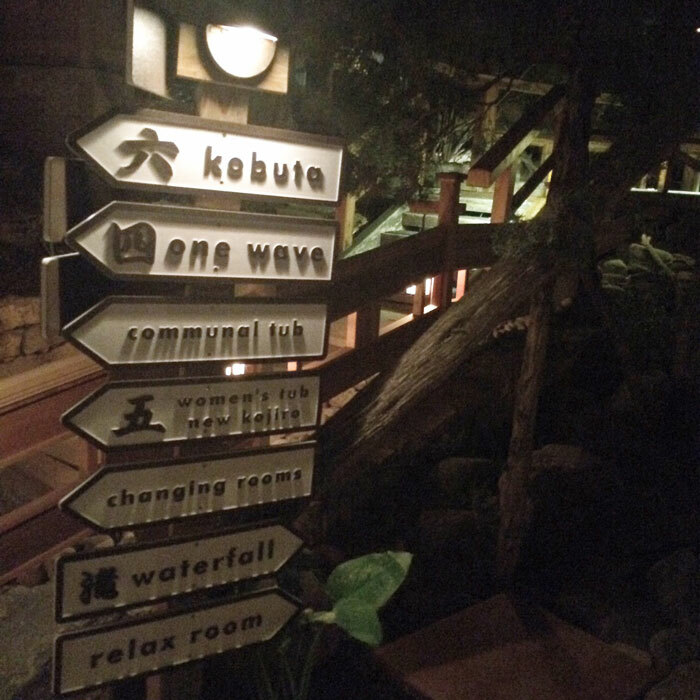 I’ll share my detailed experience at the spa in a separate post, but to end an amazing solo trip to Santa Fe at a spa nestled in the mountains — well, you can only imagine how happy I was. If you’ve stayed with me to the end of this post, first, thank you! It’s been amazing to recount my mini-vacation, and I hope to inspire you to take time out for yourself soon. And if you can be so bold, to take a solo adventure at least once in your life. It will transform you. You can see more pictures from my trip on Facebook! If you’ve vacationed alone before, I’d love to hear about your experiences! Tell me what you learned about yourself and how it affected you in the comments section below!